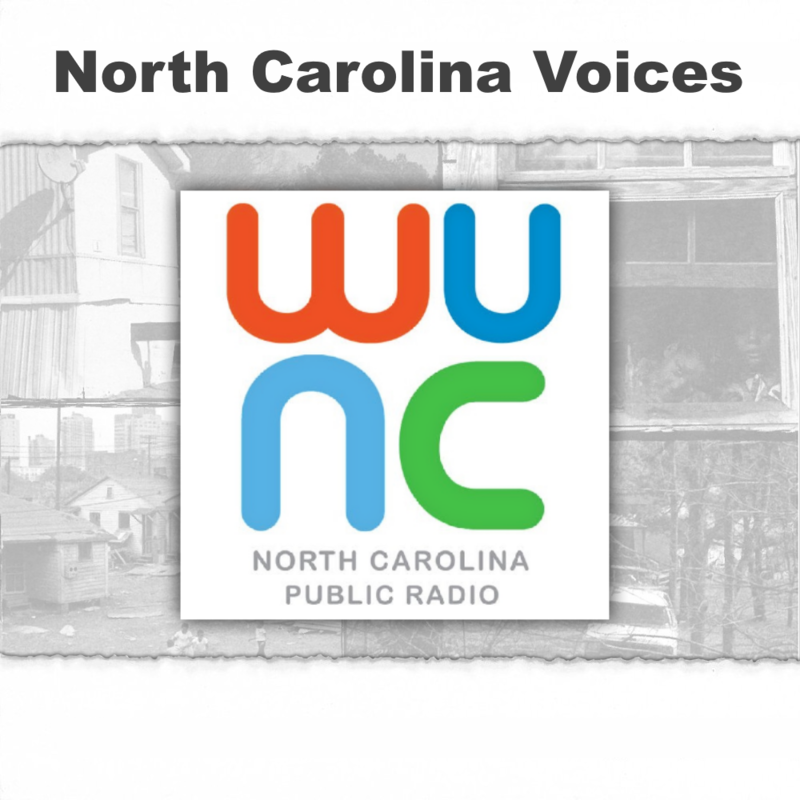 The North Carolina Voices Series Collection contains special radio programs produced by North Carolina Public Radio-WUNC that focused on North Carolina issues in depth. Two of the specific topics included here are the Civil War and poverty. The collection includes sixteen “family stories” recorded for North Carolina Voices: Civil War, which examined how the Civil War affects people in North Carolina 150 years after the start of the war. The series aired the weeks of June 13th and June 20th, 2011 and looked at the legacy of the war, how it is remembered, and how it shapes the identity of Southerners. North Carolina Voices: Understanding Poverty is a series of reports, documentaries, and call-in programs that aired in April 2005. The series contains two documentaries, three The State of Things programs, twenty features and audio portraits broadcast on Morning Edition, and twenty-two “What is Poverty?” audio shorts. The series asks: What is poverty? And how has poverty changed since the 1960s? The series looks back to the 1960s, beginning with the North Carolina Fund. North Carolina Voices: Understanding Poverty examines how times have changed. The series uses a variety of narrative forms to give listeners access to competing perspectives about what poverty is today and how and why poverty is changing. WUNC began as a FM station staffed by students at the University of North Carolina at Chapel Hill in 1952 and continued to operate until the early 1970s, when the station shut down due to failing equipment and lack of funds. WUNC aired in its current instance starting in 1976 and is associated with UNC-Chapel Hill and National Public Radio. WUNC broadcasts to the Research Triangle and Piedmont area of North Carolina and Eastern North Carolina and since 1998 has been available globally as an online stream. 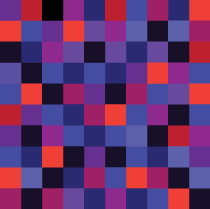 Its programming consists primarily of news with music and entertainment programs airing on the weekend, as well as programs from NPR, American Public Media, Public Radio International and BBC. This collection was digitized through the American Archive of Public Broadcasting Preservation Fellowship, funded by the Institute of Museum and Library Services. The fellows involved in the realization of this project were Dena Schultz and Steven Wilcer. Records are described at an item level, and all records contain a brief summary of asset. Each record is identified by corresponding series and episode title. Many recordings contain keywords from the recording, however full transcripts are not available. To identify persons or topics of interest within the collection, users can search by name or by possible keywords and subjects.